Posted: Thursday, April 11, 2019. 1:56 pm CST. 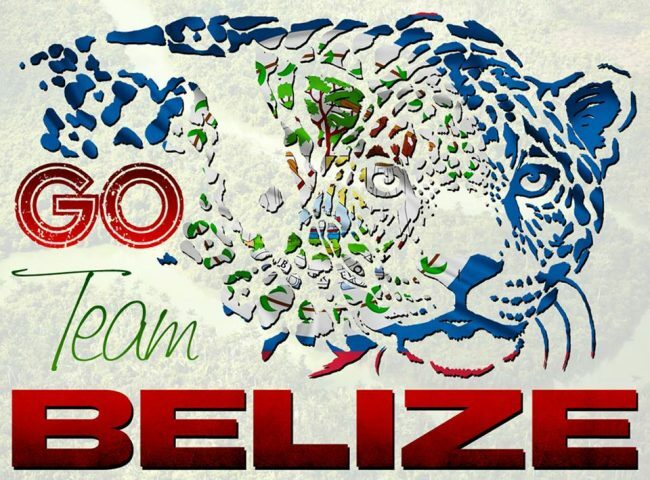 By Aaron Humes: Denied an opportunity to participate in the CONCACAF Gold Cup in June, Belize’s Jaguars see another opportunity on the sunny beaches of Mexico in beach football. This week the draw was held for the bi-annual CONCACAF Beach Soccer Championship in Puerto Vallarta, Mexico. Belize was drawn in Group D with El Salvador, Guadeloupe and Guyana. Group A sees the ‘group of death’ with hosts Mexico, Costa Rica, Jamaica and Guatemala; Group B has defending champions Panama, Trinidad and Tobago, U.S. Virgin Islands and Turks and Caicos Islands; and Group C sees the United States do battle with Bahamas, Antigua and Barbuda and Bonaire. The top two advance to the World Cup later this year in Asuncion, Paraguay. This is Belize’s third appearance in the Championship; it has been eliminated in the group stage in both previous appearances with one win to its credit, though it has won some more matches in ranking-place matches held after the group stage.